Real Marketing, Pune - Glass Mosaics all Over Pune & India. Home / Products / Glass Mosaics. 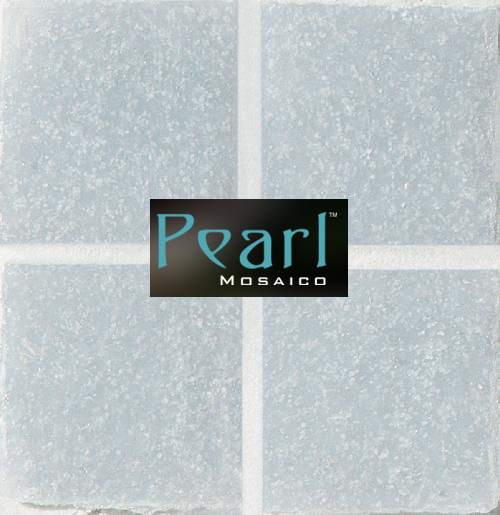 Leading brand in Glass Mosaics with widest variety and ready stocks.